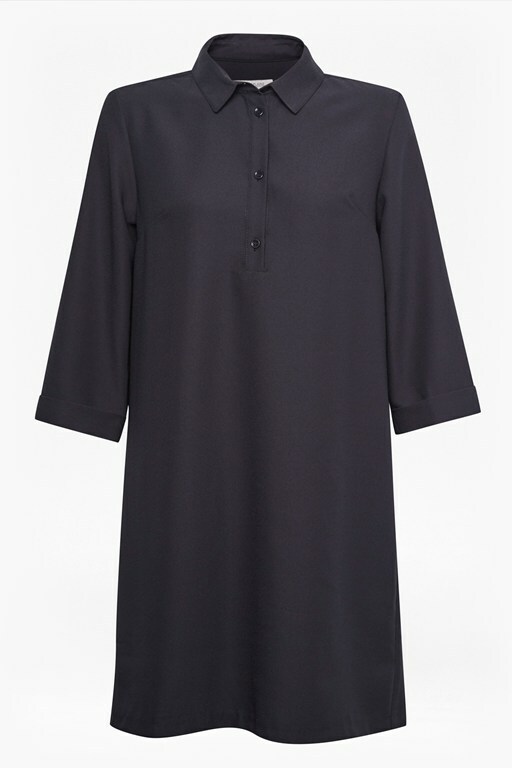 For effortless, comfortable style throughout the day, the Ottilie Ottoman Jersey Dress. 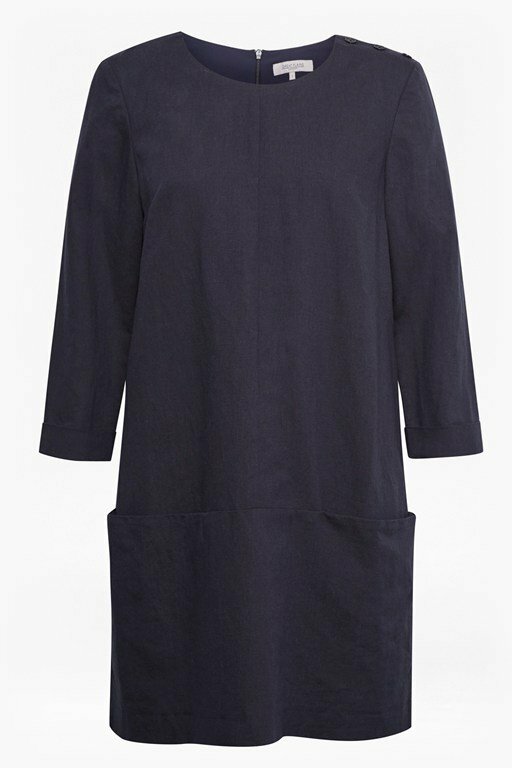 A navy midi dress with short wide-cuffed sleeves, the jersey mini has a lightly textured feel, adding depth to the versatile palette. 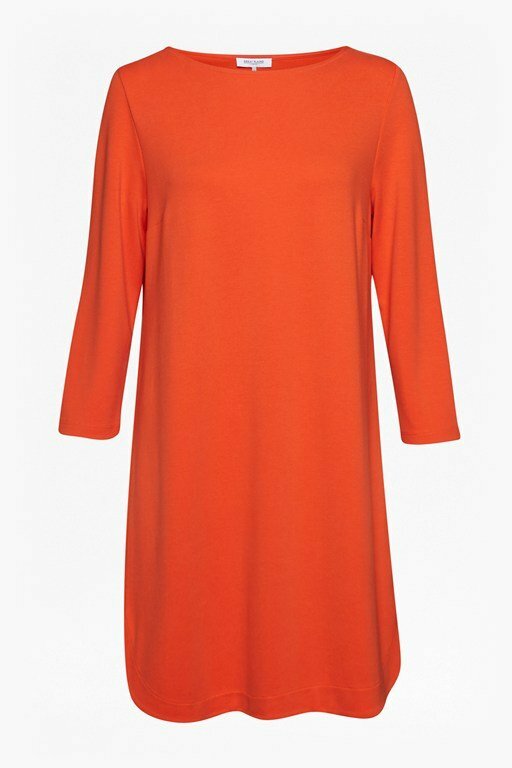 A loose-fitting shape offers comfort throughout the day, making this v-neck dress perfect for the office when worn with heels.